As a symbol of peace, dove inspires us all. We all seek big things in life but peace is something we invariably crave for. 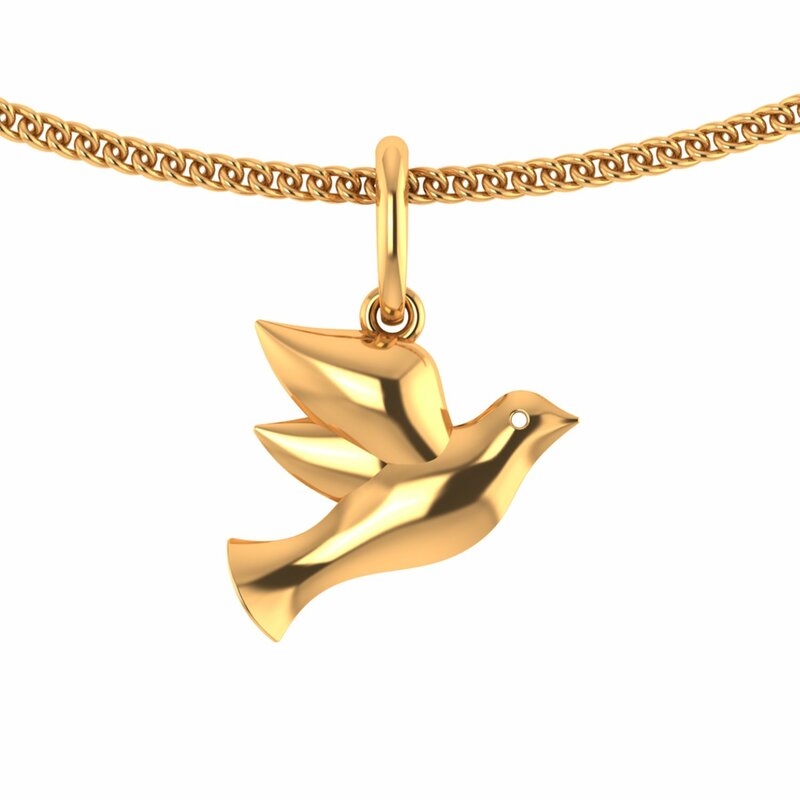 With this Dainty Dove Gold Pendant, wish someone, who you genuinely feel be blessed with all the happiness and peace, a very happy Valentine's Day. What's more! It's light-weight, it's affordable and it's unisex too. So, just gift it!